Latest information on God Eater 3 and God Eater: Resonant Ops incoming. 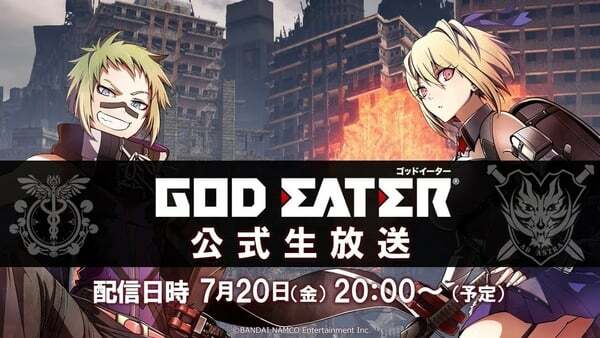 Bandai Namco will host a God Eater official broadcast on July 20 at 20:00 JST where it will share the latest information on God Eater 3 and God Eater: Resonant Ops, the company announced. It will be streamed on YouTube and Niconico. God Eater 3 will be released worldwide for PlayStation 4 and PC. A release date has yet to be announced. God Eater: Resonant Ops launched for smartphones in Japan in April.